Villanova Theatre is a community of artist-scholars committed to transforming hearts and minds through the visionary production of classical, modern, and contemporary dramatic literature. Our work is fueled by the imaginative striving common to Villanova’s accomplished faculty, versatile staff, and energetic graduate students. Together, we are devoted to creating a vibrant theatre enriched by and overflowing with the ideas explored in our classrooms. In all of our endeavors, we aim to share the dynamic experience of collaborative learning with our audiences in order to engage the intellect and stir the soul. As a facet of Villanova University, Villanova Theatre serves the campus community as well as thousands of theatre-goers from the Main Line and the Greater Philadelphia area. The Villanova University Theatre Department aims to inform and inspire theatre artists, administrators, and scholars who will impact the future of this dynamic art form. Our culture of creativity engages in rigorous study and the practical application of theatrical theories and techniques. We believe art has the power to transform hearts and minds by challenging both individuals and communities. Click here to access the Villanova University mission. Since 1958, Villanova Theatre's tradition of combining theatrical production and academic exploration has been the cornerstone of a creative community in which artists learn to think critically, dare greatly, and pursue excellence through collaboration. 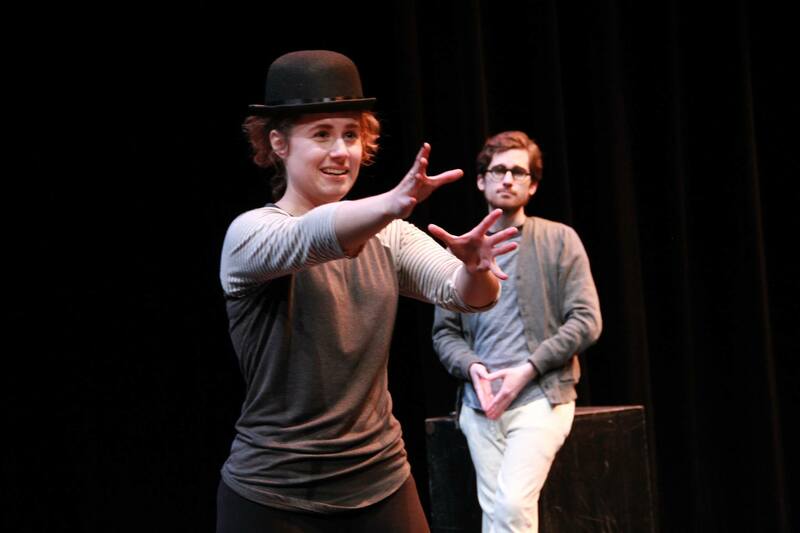 Villanova Theatre productions are reviewed by the Philadelphia media and supported by a yearly audience comprised of students, faculty, staff, Philadelphia theatre-goers, and over 700 loyal subscribers. The department is an active member of many cultural organizations, including the American College Theatre Festival, Greater Philadelphia Cultural Alliance, and Theatre Philadelphia, which administers the Barrymore Awards for Excellence in Theatre. Since 1995, the department has received 49 nominations and six Barrymore Awards. Two of the department’s most acclaimed productions in recent years were Chicago (2002) and Angels in America, Part II: Perestroika (1997). Chicago, directed by Father Donohue, received nine nominations and three awards for Lead Actress in a Musical, Supporting Actor in a Musical, and Direction of a Musical. 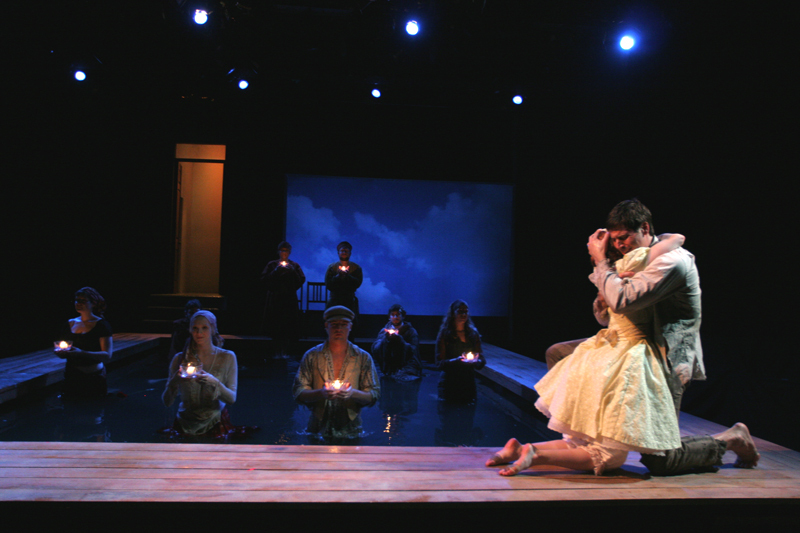 Angels in America, Part II: Perestroika, directed by theatre professors James J. Christy and Harriet Power, received eight nominations and three awards for Ensemble, Supporting Actress in a Play, and Direction of a Play. Click here to learn more about the history behind the Villanova University Theatre Department and our academic program. Villanova Theatre has produced a wide range of dramas, comedies, and musicals over its illustrious history. To learn more about our production history, click here to visit our archives.